The evening was also highlighted by a keynote speech delivered by Hall of Fame second baseman and two-time World Series champion with the Toronto Blue Jays, Roberto Alomar. The Hall of Famer spoke of his strong ties to Canada and what baseball in Canada means to him. He also took the time to address the young ball players from Saskatchewan in attendance with a personal message about working hard in the game to achieve success. 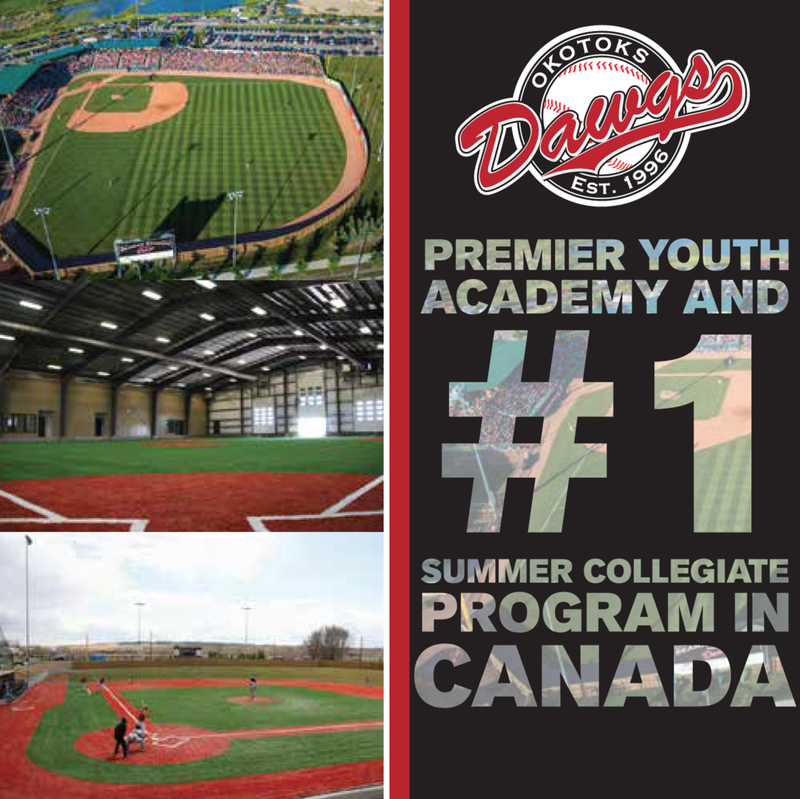 To go along with National Championship Awards handed out to provincial representatives, Baseball Canada gave out their Province of the Year Award that was won by Baseball PEI. A member of the Women’s National Team program for over a decade, Autumn was called upon at the Pan Am Games to take the mound twice against Venezuela where she picked up the win on both occasions including a complete-game effort in the semi-finals that booked Canada’s ticket to the gold medal game. A member of the Women’s National Team since 2006, Nicole led the Pan Am Games Women’s Baseball Competition in slugging percentage and was second in batting average and runs batted in. Her solid offensive performance combined with her steady defensive played played a crucial role in Canada’s silver medal performance. Serge has been in baseball for more than 30 years and is affectionately known as the “Jack of all Trades” of amateur baseball in the Outaouais region. Having served virtually every role in an amateur baseball organization, Serge is well respected all over the province for his knowledge of the game. Taking over as Baseball Sask High Performance Director in 2000, Greg has been instrumental in the success of the provinces HP program that has seen many players graduate to the National Team, collegiate and professional levels of baseball. He’s also played a role in the success of the Baseball Sask high performance teams including bronze, silver and gold medals won at the Western Canada Summer Games and two silver medal performances at the Baseball Canada Cup. Rob had a busy summer in 2015 as he worked the Pan Am Games, including the plate assignment when Canada took on Cuba, and also was supervisor at the 13U National Championship. An active umpire both on the provincial and local scene, Rob is currently an assistant provincial supervisor in BC and chairs the BC Baseball Umpires Association education committee. With nearly 50 years experience as an umpire, Yves is a perfect choice for this Lifetime Achievement Award. Yves has done it all when it comes to umpiring from working behind the plate to supervising at provincial and national championships; Yves’s contributions to the game have been felt on many levels. He is dedicated to the development of umpires and is a true advocate of umpiring in Canada. 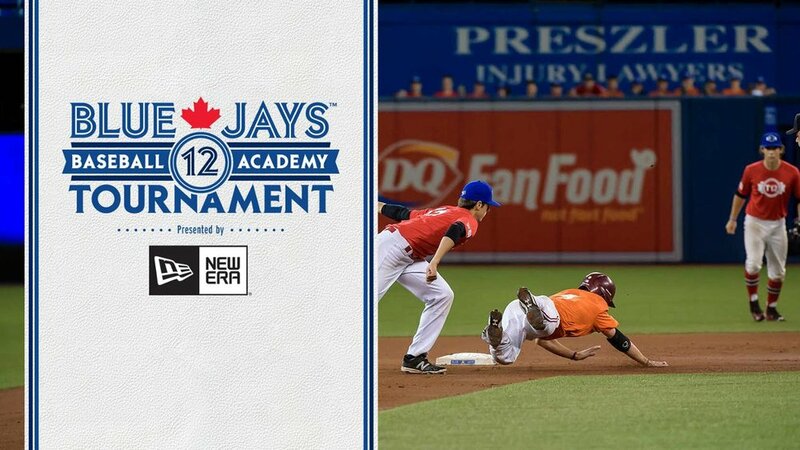 PEI placed first in coaching development, second in umpire development and delivering grassroots programs. They experienced an increase in membership and in August, their 15U club took home the provinces first ever medal at a 15U National Championship when they won bronze.